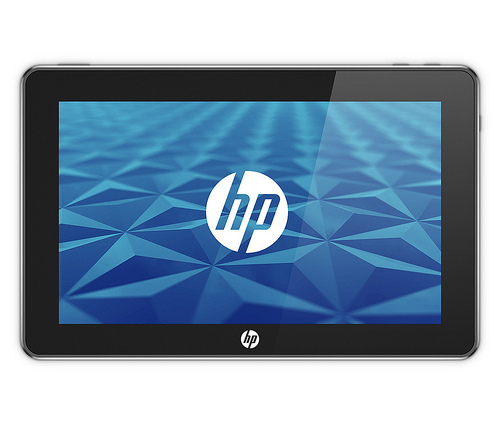 This unnamed HP tablet was announced at CES by Microsoft’s Steve Ballmer. The nameless tablet was runs Windows 7 supports multitouch gestures, and is due out in mid-2010 for under $500. Tablet or notebook? 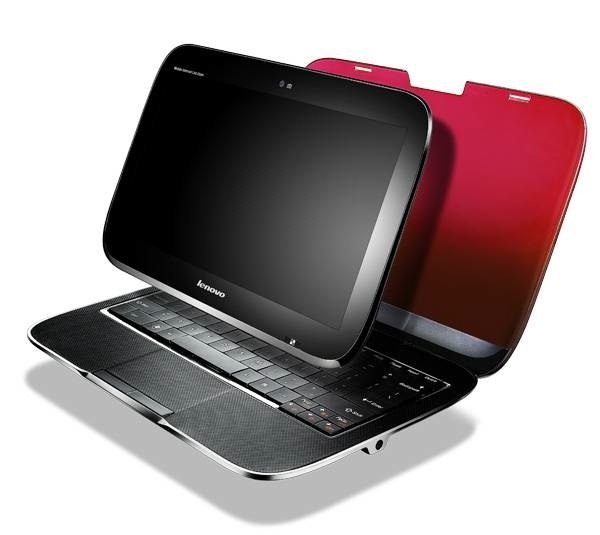 How about both—Lenovo’s new Ideapad U1 starts out as a lightweight, Windows 7 laptop running on a Core 2 Duo CULV processor and a 128GB solid-state drive, but if you remove the 11.6-inch display you’ve got yourself a stand-alone Linux tablet PC, powered by a 1GHz Snapdragon ARM processor with 16GB of flash memory. This poor guy was overshadowed by all of the “newer” tablets, like HP nameless one, because it technically came out in mid-2009. Microsoft’s Steve Ballmer announced this tablet as well during his CES keynote. 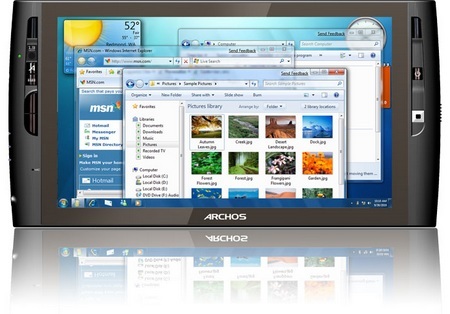 The Archos tablet sports a 1.1GHz Intel Atom Z510 processor, a 60GB hard drive, 1GB of RAM, and offers networking via 802.11b/g Wi-Fi and 100-mbps Ethernet.